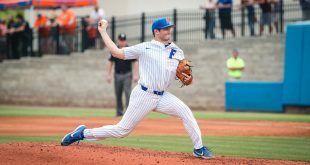 After losing 5-0 Thursday night in the opening game of the series, the 14th ranked Florida baseball team is clobbered by sixth ranked Vanderbilt 15-2 on Friday night in Nashville as the Commodores clinch at least winning the series. After two scoreless innings, the Gators and Commodores looked to be in for an even match up. 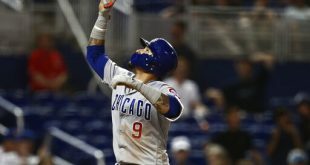 However, things quickly fell apart for the Gators in the third inning. 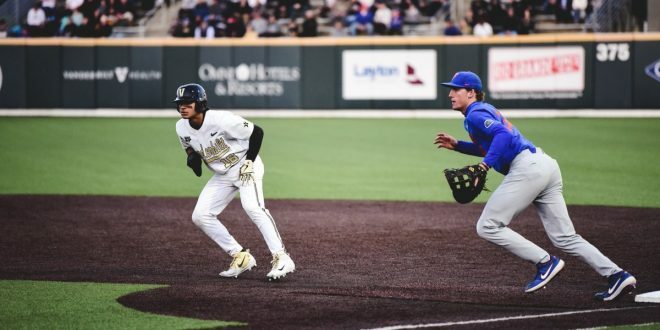 In the top of the third, Vanderbilt pitcher Patrick Raby walked four batters but the Gators could not capitalize as Nelson Maldonado popped out with bases loaded and two out to end the inning. Gator starting pitcher Jack Leftwich had a solid start on the mound but in the third inning he gave up six runs. Leftwich gave up 12 hits and eight runs in 3.2 innings. The big hit of the inning was a three run double by designated hitter Ty Duvall. The Commodores added two more runs in the fourth on a two run single by shortstop Ethan Paul to make it an 8-0 game. BASES-CLEARING DOUBLE! ✌️@ty_duvall20 sends one into the corner. Paul went 5 for 6 at the plate, recording six RBI and three runs for the Commodores. 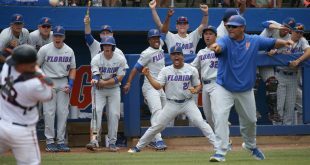 In the top of the seventh, the Gators were able to score two runs after Brady McConnell and Kendrick Calilao were walked to advance runners home. 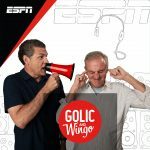 This gave the Gators their first runs of the series. Calilao also draws a bases-loaded walk but the #Gators can't get the hit they need. 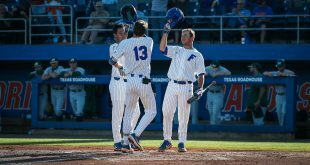 Furthermore, Jacob Young, Blake Reese, and Santino Miozzi were the only three Gators to record a hit against the Commodores. Florida will complete the series against Vanderbilt on Saturday at 2 p.m. Tyler Dyson (3-0, 3.42 ERA) will start on the mound for the Gators. 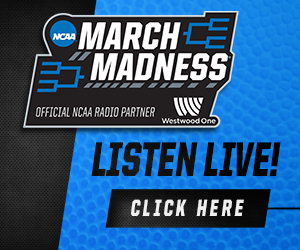 You can coverage of Game 3 on the SEC Network+ or listen live to 103.7 FM.